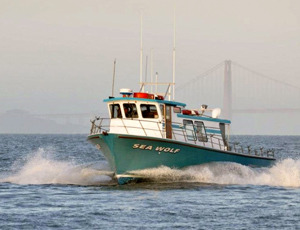 The Sea Wolf has had good weather our past 2 trips along the coast Sunday and today. 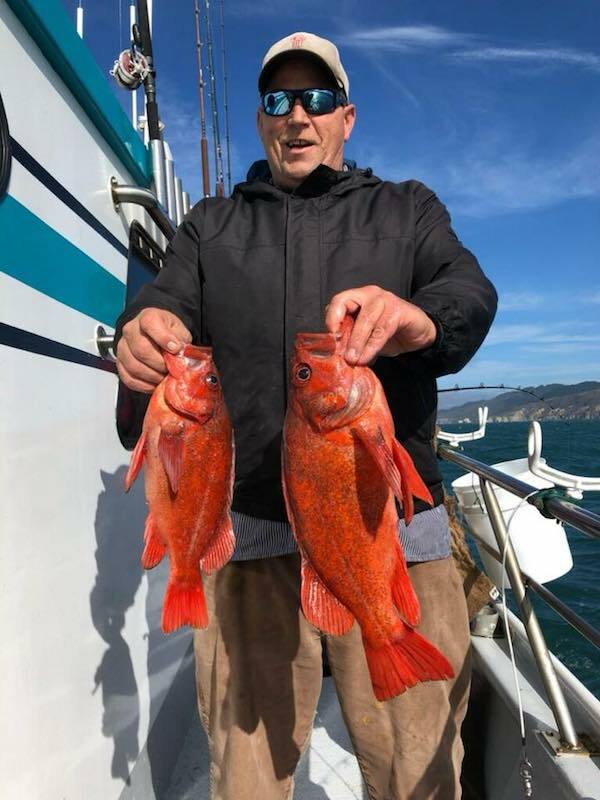 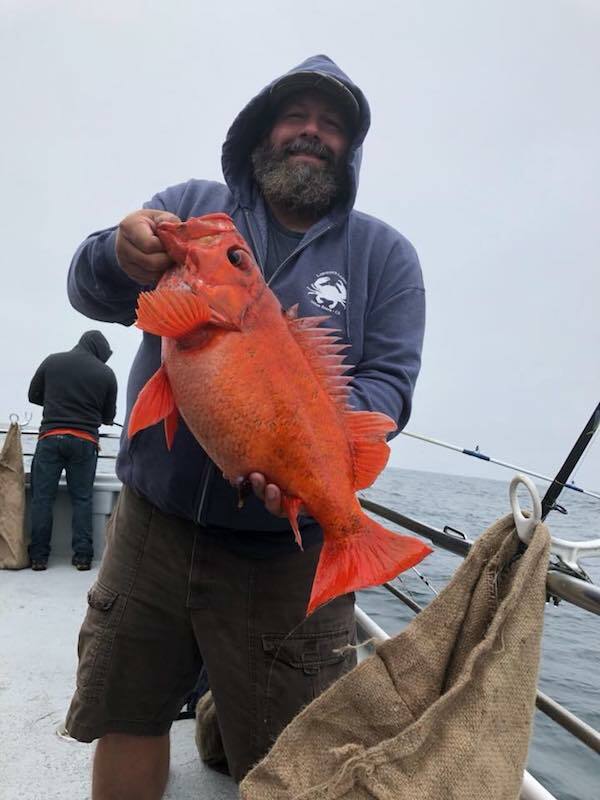 On Sunday we had 25 anglers for 250 rockfish and 32 lingcod to 14 pounds. 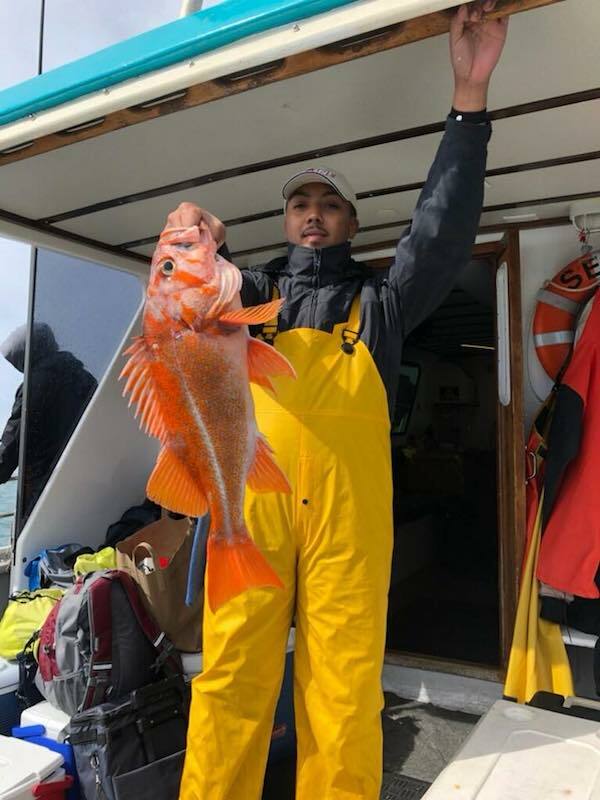 Today we did a lot of rock hopping and we found fish on every stone. 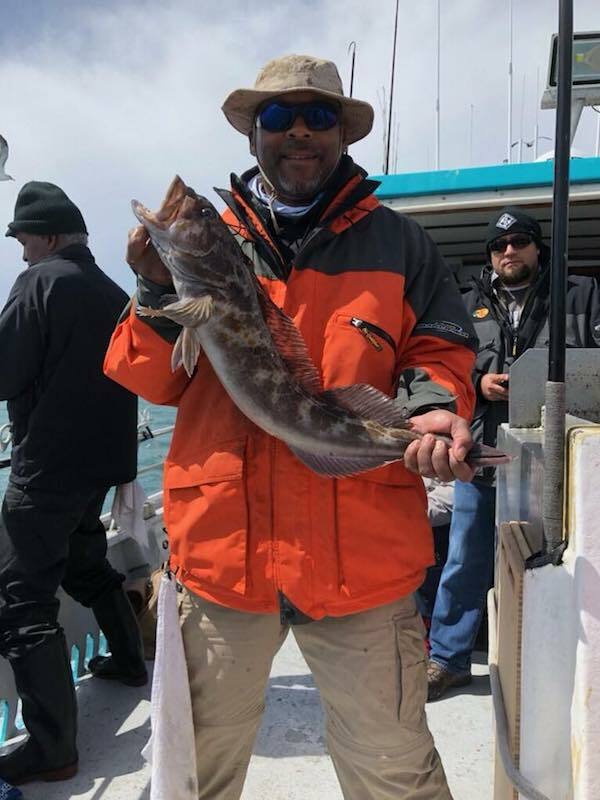 Our score for today was 270 rockfish and 31 lingcod to 13 pounds. 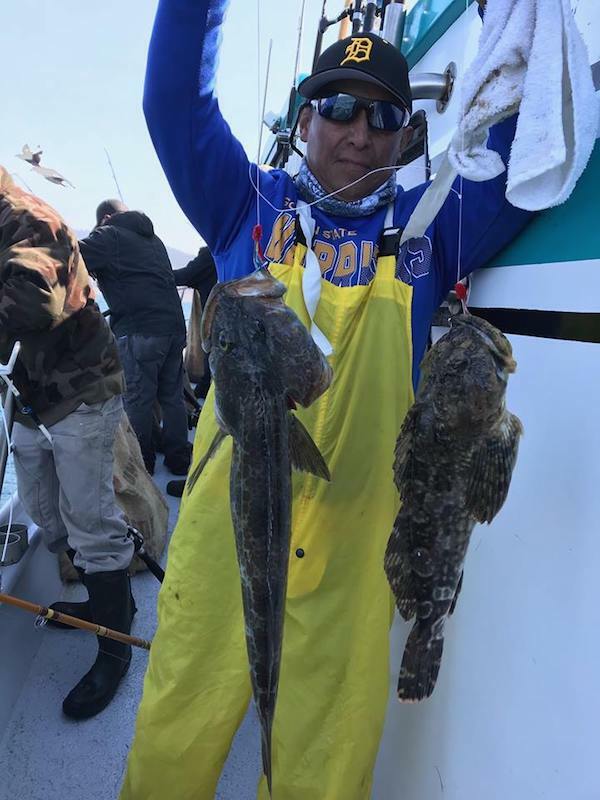 We’ll be fishing again tomorrow with a light load. 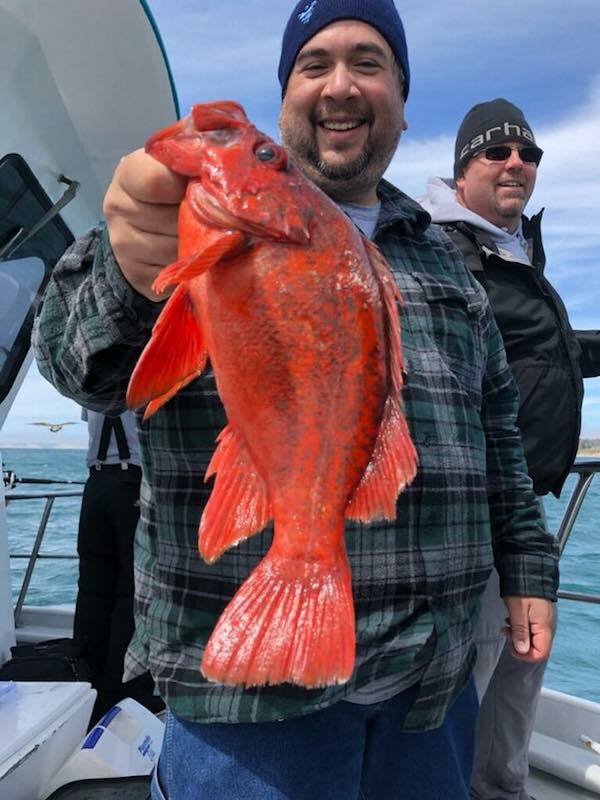 To join us, book your spot online at seawolfsportfishing.com .